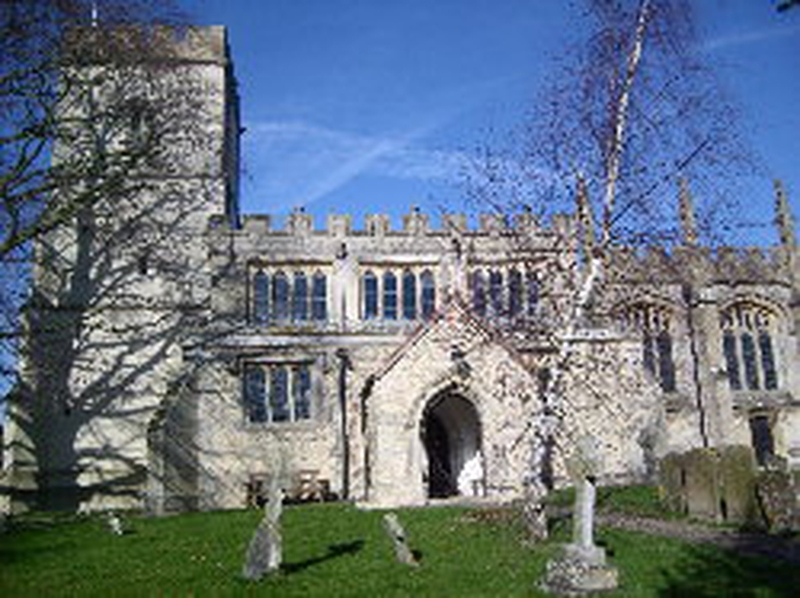 On Sunday 2 April 2006, North Marston Methodist Church and North Marston's St. Mary's Anglican Church signed a joint covenant to become a Local Ecumenical Partnership (LEP). For some years now the Methodist Church and St Mary's have been working closely together, dovetailing their activities and supporting one another wherever possible. Now we have decided that we may be able to use our resources in a more positive way. This involves using the one building, St. Mary's for services and other activities and selling the Methodist building. Thus we will gain access to funds which we hope may be turned to good effect to improve the facilities for both the Anglican building and the village. There have been many suggestions as to how this could be done and these are at the moment under discussion. The Methodist Society has served the village since 1964 although the chapel was built in1864 and is proud of its tradition. We are however looking forward to sharing more closely our Christian fellowship and to moving on into a new and exciting Partnership. One Church, one Faith, one Lord.